Vinyl siding is a versatile and durable material, but it still demands regular maintenance for it to function at its peak. Dirt, debris and all kinds of grime can accumulate over time, leaving your home exterior siding looking like a lackluster version of your brand-new home years ago. Thankfully, for owners with vinyl siding, cleaning is plain and simple – as long as you do it right and on a regular basis. Here are some tips on caring for your vinyl siding. Vinyl is easier to clean than its brick counterparts. Like any other material, however, siding naturally collects dirt and grit. While it may be tempting to delay cleaning until next month, ignoring the dirt and allowing it to build up only makes it tougher to remove. A majority of contractors offering an insulated siding system advise homeowners to wash and clean their siding at least twice a year. Start reading labels, as not all cleaning solutions have the equal amount of ingredients. Your dishwashing liquid may work wonders on your plates, but using it to remove stubborn dirt and grime on your vinyl siding may do more harm than good. In general, any product that contains chlorine bleach, grease remover or furniture cleaners can ruin the surface of your vinyl siding. Even if you’re on top of your scheduled maintenance, things go wrong sometimes. Perhaps strong winds resulted in a piece of siding coming loose, creating cracks. You may not notice these small cracks until it’s too late, so you need to do regular inspections. By doing this, you can replace damaged areas immediately and save yourself from a costly repair. With a little upkeep, your vinyl siding can last for a long time. 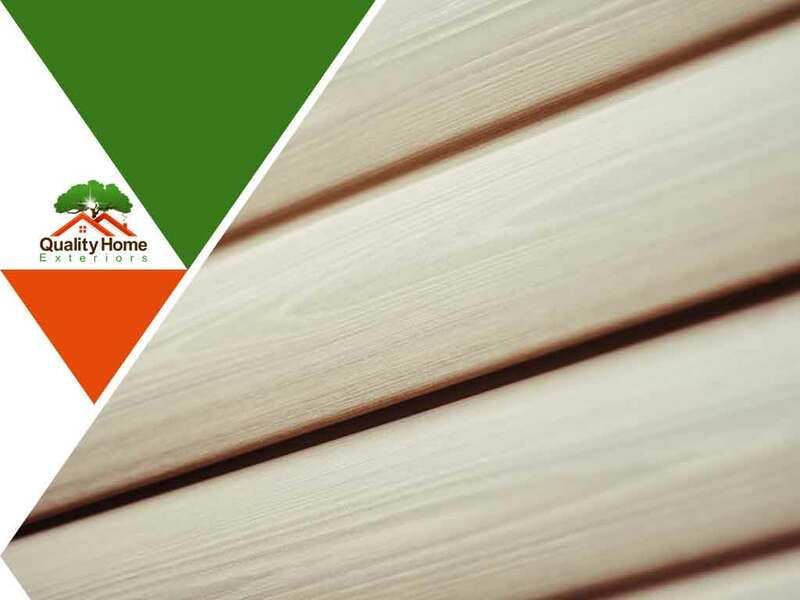 For all your siding needs, Quality Home Exteriors offers quality services and the best materials you can find on the market. We also offer residential roof replacement. Call us at (402) 401-4505 to learn more about our services. We proudly serve the areas of Omaha, NE, and Kansas City, MO.